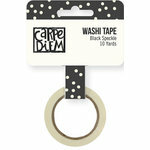 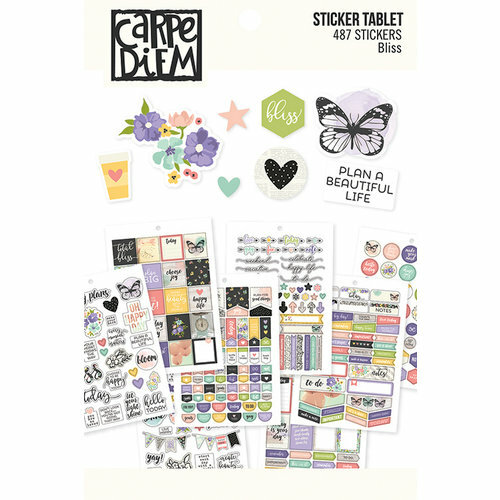 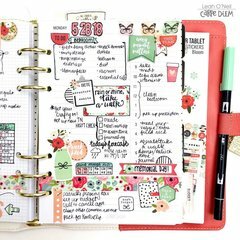 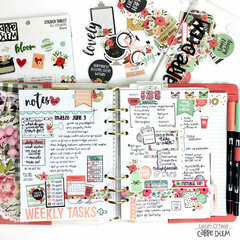 Add blissful design to your daily planner with the Carpe Diem Sticker Tablet by Simple Stories. 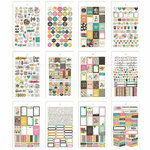 Included in the tablet are twelve A5 sticker sheets from the Bliss Collection, 487 stickers total. 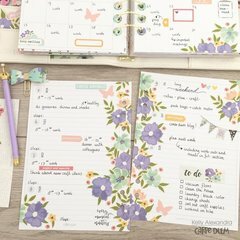 The stickers include banners, flowers, coffee cups and quotes. 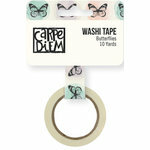 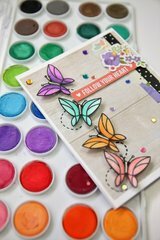 These are really beautiful stickers in soft colors. 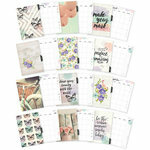 Lovely variety and great value.